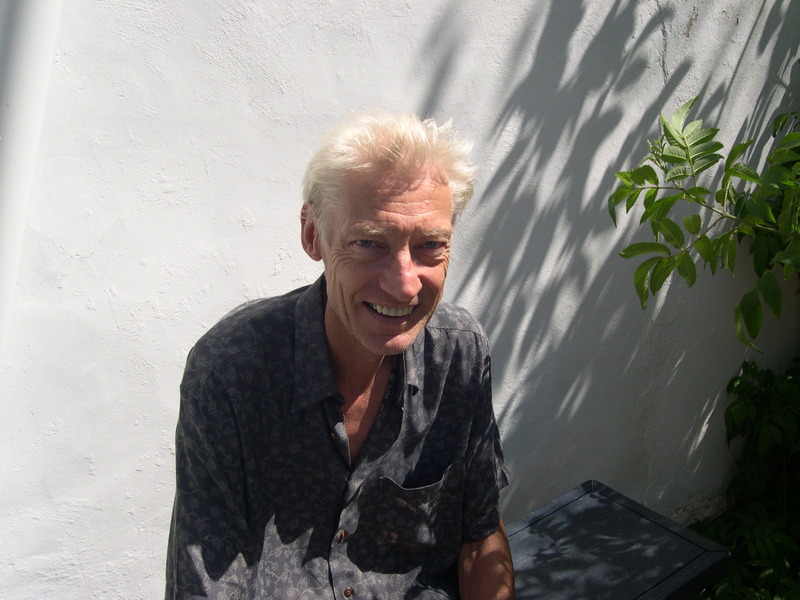 Cycling Holidays Portugal is founded by Bert Smeman, a Dutch bicycle fan. All his life his hobby has been cycling. First as a competitive cyclist, later as a participant of so-called "Cyclo Turismo" events in Portugal. Discovering the unspoilt places in this country is what he likes most. And these unspoilt places are exactly what is on offer here. 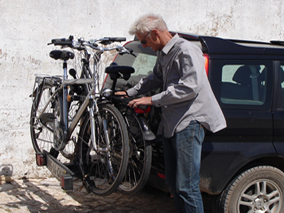 Based in Portugal, we can deliver a tailor-made cycling holiday for you. One of the best ideas I've ever had! It is evident that Bert is very concerned with the safety, well being, and satisfaction of his clients. I would highly recommend this holiday. “… Bert's organization made everything work smoothly. You would certainly not find such thoughtfulness and individual attention in a larger outfit"
“…the support we received from Bert was exceptional. He simply could not have been a better host on our first - but I hope not last - trip to Portugal. Every aspect of this self-guided bike trip exceeded our expectations, and we've been on three prior bike tours in France and Italy. The care that went into planning each mile of the route was extraordinary"